2K Games announced this afternoon that it will not be reserving a booth at E3 2013, so don’t expect to pay the publishing giant a visit this year. This isn’t necessarily a bad thing, however, as 2K does have plans for the event. 2K’s report, according to Destructoid, outlines the company’s plan for E3. Instead of spending money on booths and babes, 2K will be utilizing its YouTube and Twitch.tv channels to promote its upcoming projects as the big event draws closer. 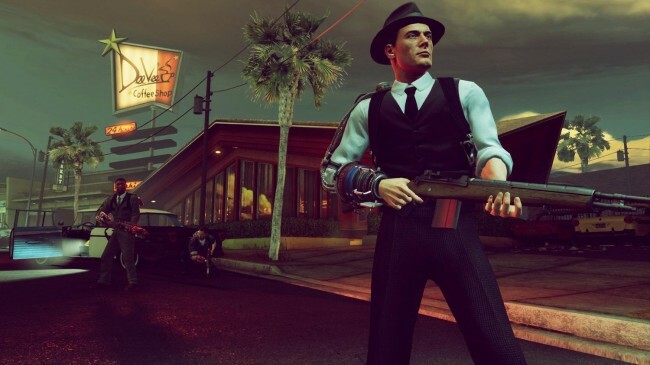 2K didn’t actually state a reason for not including a booth at the event, but one could imagine it’s a combination of the possibly prohibitive cost of a spot as well as 2K’s upcoming, lineup, which as of now is composed almost entirely of DLC, expansions, and The Bureau: XCOM Declassified. Will you be following 2K online in case of any surprises? Tell us what you’re hopeful for in the comments, or visit our forums!